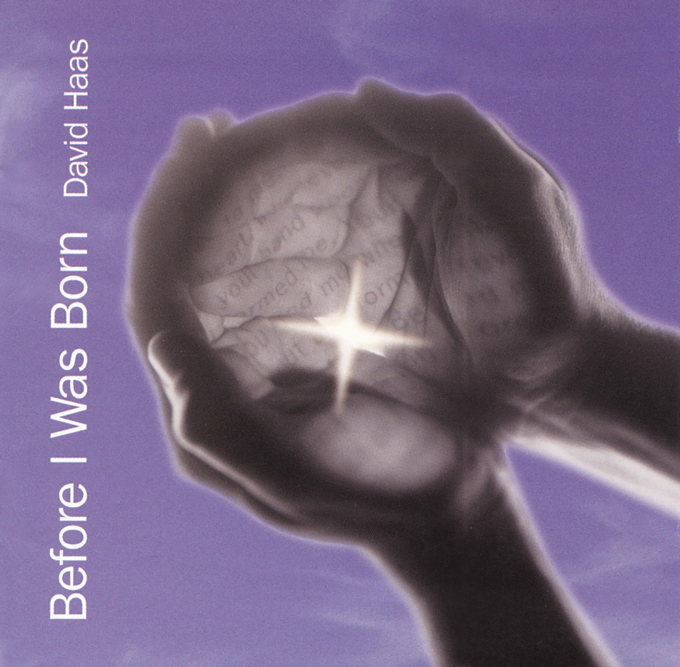 Once again, David Haas breaks new ground with the music collection Before I Was Born. This collection truly celebrates the new millennium with energy, providing new contemporary sounds with settings for Eucharist, sacramental celebrations, various seasons of the liturgical year, and celebrations that involve young people. Ideal for millennium celebrations, Pentecost, and celebrations of initiation, "You Make All Things New" and "Breath of Life" stir the soul and invoke the Spirit. This collection also features songs that reach out to teens and the young-at-heart, especially "With You by My Side," which has already become a popular piece for liturgies, retreats, and other events with young people. David adds a powerful arrangement of the well-known spiritual "Give Me Jesus," and composer friends Lori True and Derek Campbell also contribute songs. This is truly a diverse and spiritually powerful collection for worship and prayer! You Make All Things New - Before I Was Born - Breath of Life - Lead Me to Your Home - To Be a Servant - Song of the Temptation - He Is Not Here CAMPBELL - A Light Shines - I Cry before You TRUE - Open the Gates - All I Want - Lord, It Is Good - Give Me Jesus - With You by My Side.